The party is all back together now, but they've still got some shopping to do in this magical land where anything is possible! 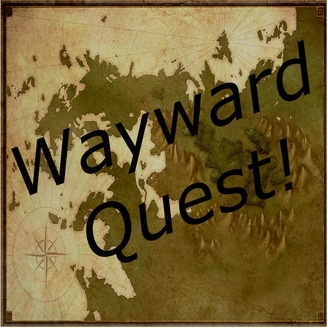 Trading away powers and abilities seems good, but hopefully nothing will come back to bite them (such as Asharok trading away 2 days of his life). 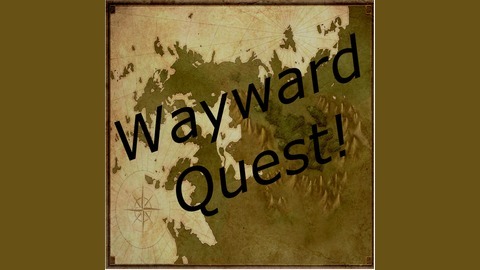 Decide for yourself listener, if the deals were worth it, This Week, On Wayward Quest!